At the end of an industrious political career in conflic-triven Italy, the Florentine diplomat Niccolò Machiavelli composed his masterpiece The Prince, a classic study of power and politics, and a manual of ruthlessness for any ambitious ruler. 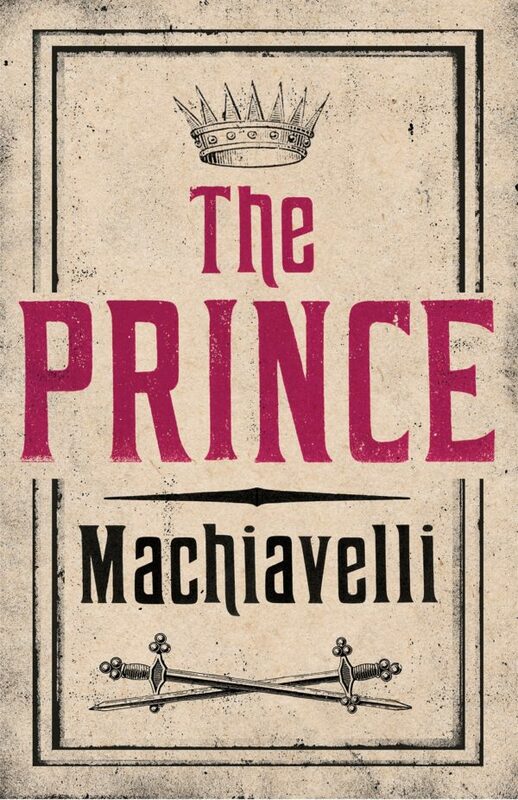 Controversial in his own time, The Prince made Machiavelli’s name a byword for manipulative scheming, and had an impact on such major figures as Napoleon and Frederick the Great. It contains principles as true today as when they were first written almost five centuries ago. In his 1513 work, The Prince, Machiavelli created a monster that has haunted politics ever since … The Prince is not a practical advice manual aimed at any specific individual – rather it creates a fantastic creature, a kind of armoured colossus bestriding (and in Machiavelli’s precocious dream, uniting) Italy. Machiavelli was a pioneer of political science. He was a republican and a patriot. His prose style was as clear as Julius Caesar’s. He was a literary genius. Machiavelli is a pivotal figure in the history of political thought. His views of human nature, society and government mark a break with medieval philosophy and sixteenth-century political thought based on assumptions about God’s purposes for man. Niccolò Machiavelli (1469–1527) was a quintessential Renaissance man. Interested in music, poetry and theatre, he was above all a diplomat and a historian. 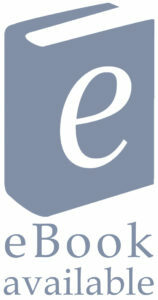 He is most famous for his political treatise The Prince, which has become a cornerstone of modern political philosophy.